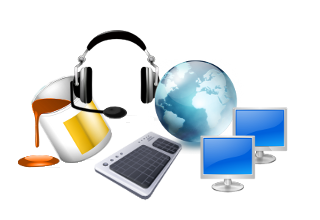 SFML provides a simple interface to the various components of your PC, to ease the development of games and multimedia applications. It is composed of five modules: system, window, graphics, audio and network. Discover their features more in detail in the tutorials and the API documentation. 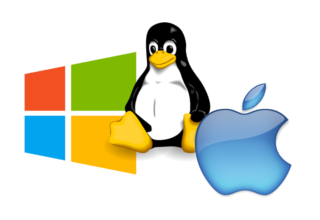 With SFML, your application can compile and run out of the box on the most common operating systems: Windows, Linux, macOS and soon Android & iOS. Pre-compiled SDKs for your favorite OS are available on the download page. SFML has official bindings for the C and .Net languages. 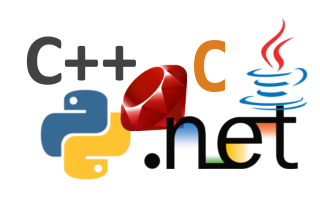 And thanks to its active community, it is also available in many other languages such as Java, Ruby, Python, Go, and more. Learn more about them on the bindings page.